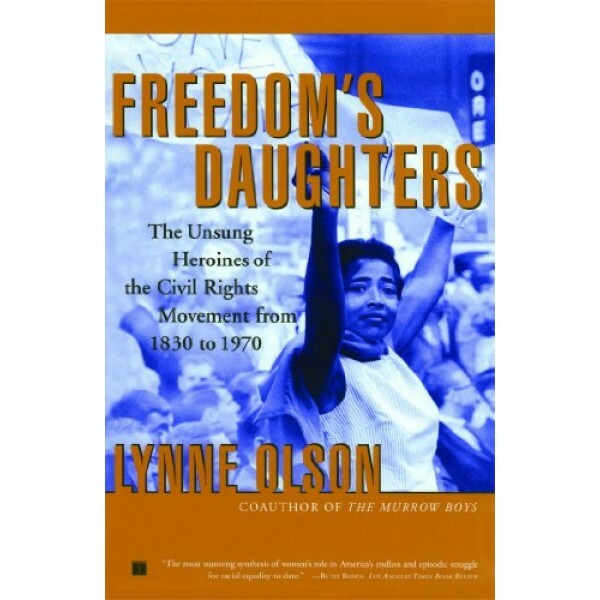 Freedom's Daughters includes portraits of more than sixty women — many until now forgotten and some never before written about — from the key figures (Ida B. Wells, Eleanor Roosevelt, Ella Baker, and Septima Clark, among others) to some of the smaller players who represent the hundreds of women who each came forth to do her own small part and who together ultimately formed the mass movements that made the difference. 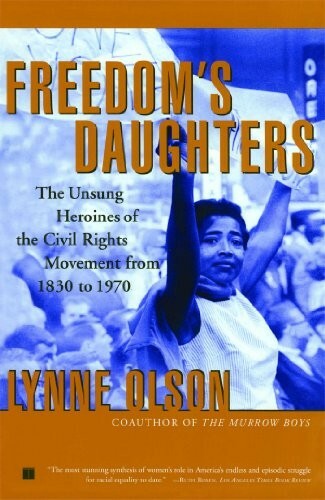 Freedom's Daughters puts a human face on the civil rights struggle — and shows that that face was often female.